Before you start a business, you should do your homework and prepare yourself for business success. The more prepared you are, the more likely you will be successful in reaching your business goals. Prepare yourself by becoming educated in the realm of business knowledge. Every person desiring to establish a business should take basic classes to enhance their business’ operations. As a business owner you become the leader of your company and your company’s success or failure will greatly depend upon your preparation as a business owner. Not every owner knows how to track the finances of the company. Not every business owner knows the nuances of human resources and payroll. So, the best outcome for success is knowledge. Every business owner should take a basic class in Finances 101. If finances is your expertise, then of course, you would not need to take a class, but be willing to evaluate your areas of weakness and obtaining knowledge to aid your company in being better prepared to succeed. When I knew that I was going to establish a business that involved the education of others, it was imperative that I take a course in curriculum development. I actually earned my Teaching Credential which enabled me to become an intricate part of the development of various training programs, provide in-services to faculty and evaluate the various programs outcomes in student’s performances. The lack of knowledge and inadequate preparation can result in poor business decisions, loss of contracts, limited business growth and possible failure of your business. A true example of this is once upon a time, a young contractor placed a bid for a job with a local city. His bid was not presented in a professional manner, the sketches lacked detail, the budget was not itemized, and omitted key categories to evaluate his full cost to fulfill the obligations of the city contract. Although, he could use a hammer and nail, he lacked the basic knowledge to provide schematic drawings and a detail budget. Of course, his bid was disqualified and he learned a valuable lesson in being prepared to increase his chances for being selected and more qualified to succeed. 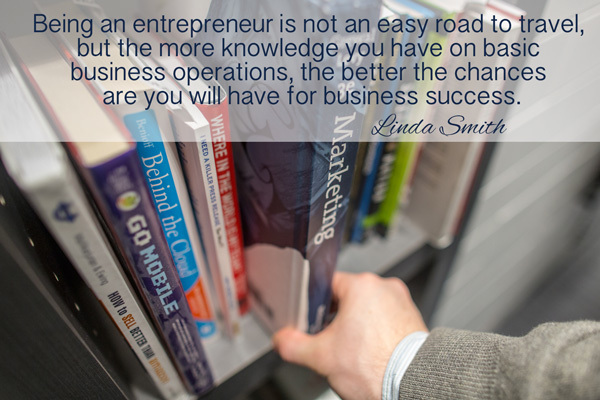 Being an entrepreneur is not an easy road to travel, but the more knowledge you have on basic business operations, the better the chances are you will have for business success. What steps did you take to ensure you understood business basics? Please share your story in the comment box below. It takes more than money to effectively maintain the daily operations of any business. The flow of cash, which is how money comes into your company, must be deposited into a business checking or operating account to help you to manage your business’ ability to maintain its operations. Every business has some level of income and every business has some level of liability. If a business that does not have enough money deposited into its business operating account, then the business will operate at a deficit. I have counseled individuals who have started businesses and I have highly recommended that they monitor on what they are spending the company’s funds. I have found that some individuals will spend the income of their business recklessly and cause their business to suffer. As a new startup company, it is extremely important that a business owner spend the company’s revenue on items that are necessary and not on unnecessary personal use. Often time business owners of new startup companies apply monies to purchase new items rather than obtain used items. There are times that the new entrepreneur will placed emphasis on image of items rather than the necessity for items to establish the business. One may buy office furniture to establish an image and fancy decor rather than being thrifty and seeking out suitable used items to furnish a business that is a new start up. I want to emphasize to the new entrepreneur to be wise with the business’s income and to be thrifty on purchasing items and furnishings for their new business. Years ago I met a young man who felt he had to have the latest gadgets in communicating with others. He had a beeper (yes, this was a long time ago) and a message pager that had just come out. He felt he just had to have this message pager and he paid quite a bit for it. He purchased a new printer and a copier. I tried to share with him the importance of buying only the necessities to start a new business and I gave him this example. My first copier only cost twenty five dollars because I shopped at discount stores and I sought out businesses that were going out of business. I tried to encourage him to also look at hospitals because hospitals keep a significant amount of used items in storage units. In fact, I was able to furnish my first business after establishing a positive relationship with a hospital contact. I was able to get office furniture; chairs, tables, refrigerators, pictures, lamps, all from this one facility. It is extremely possible to furnish your business, as a new startup, without spending thousands of dollars. Be wise and thrifty! When you are starting a business the first five years can be the most challenging financially, and I want to emphasize to you that there are some key items that you should do to prepare to obtain a Line of Credit. The Line of Credit can be used to cover cash flow shortfalls and will support the business to continue to operations effectively. Make sure you have a bookkeeping or accounting system in place to track your receivables and expenses. Obtain a CPA to do an annual financial audit on the company’s financial records. Lending institutions will evaluate the length of time you have been in business, the business credit history, your personal credit history, and the audited financial statements in order to determine if you and your company are credit worthy to be trusted with any financial support from the lending institution. So be wise and make sure you purchase only what is necessary for your startup business, do not spend excessive funds on personal use (a $4 latte five days/week will cost you $960/year). Add the $960 to your company’s bottom line and make your coffee at home. Be wise and thrifty, it will pay off in the long run. 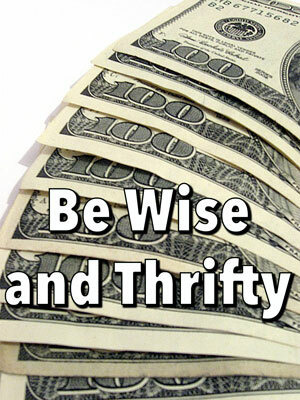 Are you wise and thrifty? Share with us how you’ve saved money on business startup expenses. 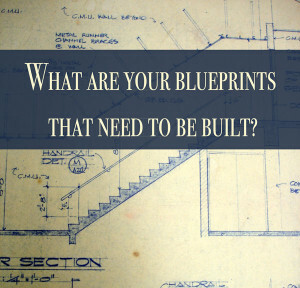 What Are Your Blueprints to Develop? What is in your heart to do? “I was called by God. I expect people to think I was crazy. How many are going to quit their job and go home and say, “Okay Lord, what do I do next?” and wait on the Lord? What is it that you are asking God for? Don’t worry about how crazy you think your request is. Don’t worry about what others will think about you or state how crazy your desires are. When you pray for what you desire and seek, you will receive. God will orchestrate your steps, open doors and place you where you need to be to make your desires come to fruition. But, if you do not implement the Four D’s To Success you may not move forward with the plans God has for you. A builder may have the blueprints to build a house, but unless he gathers the tools and equipment to build what is on the blueprints, then he or she will only have a drawing of what could be. What are your blueprints that need to be built? This is what our lives are like. We each have blueprints from God to do exceeding, abundantly great things. But, each of us must be willing to put our faith into action. What are your blueprints that need to be built? Do you believe in yourself, even when others doubt you, criticize you and try to discourage you? You must not let anyone else’s self-doubt in themselves become your blanket of uncertainty. I pray and hope that each of you will have the power of belief and know that the power that works in all of us is faith. “Faith is truly the power of belief.” You will have trials and challenges as you pursue the development of the blueprints of your life. If you have the DESIRE to achieve, are DETERMINED to follow through the process, have DRIVE that energy level needed to be consistent, then you will DELIVER in reaching your goals for success. I want to encourage you to believe. Believe in yourself and have faith in God. I have had a remarkable journey in the past 24 years as I pursued my desires to make a difference in someone else’s life. I desire that you will put your foot forward and press against the odds. Do what you are called to do for as long as you are to do it. Know that when one path ends a new one begins. Have faith, because faith is truly the power of belief. What is in your heart to do? 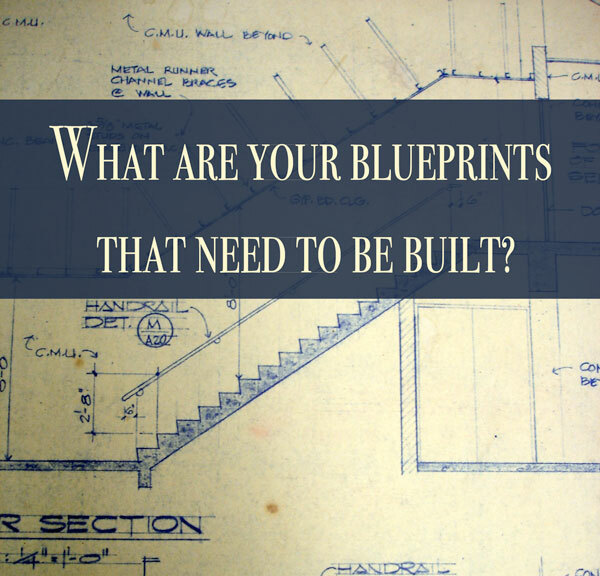 What are your blueprints to develop? 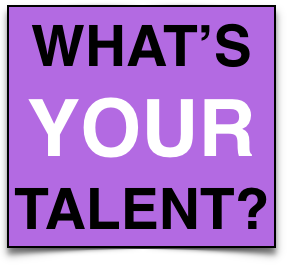 Now that you know what you are to do, get busy and get the job done! Please share your comments and questions in the comment box below. I would love to hear about your blueprints. You can purchase “Business by Faith” on Amazon. How often have you had the burning desire to do something that seemed impossible? So impossible that others thought you were crazy? You have wanted to step out on a limb but hesitated because the voices of others reminded you of the impossibility of your potential success. The fear of the unknown can paralyzed most people from daring to follow their dreams. The lack of confidence in another’s own ability is often times thrusted upon those who dream of the possibility starting a business. When I started my first business as a nurse consultant the naysayers said I would never obtain any clients. I was told I couldn’t make enough money to survive. It was questioned who would leave a job to become an independent nurse consultant? My hope and dreams we’re not smothered out of existence because I refused to let another person’s fear become a blanket over me. I made a list of hospitals and I began making calls to introduce myself and my services to the hospital executives. The power that worked within me was the belief that I could do it. 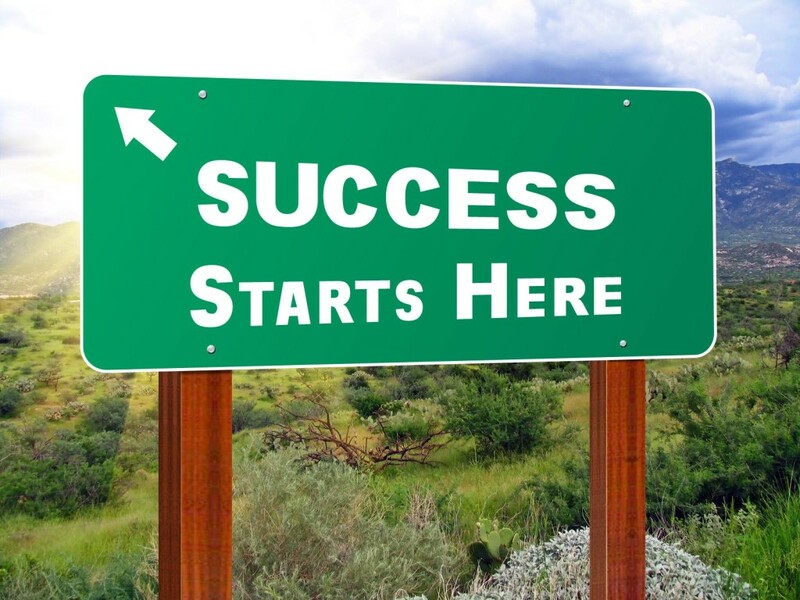 I could become a successful, independent nurse consultant if I stayed focused on the journey to success. Although many did not believe that I could do it, well, I did. After a week of making calls and follow up calls, I landed my first contract with a hospital. Prior to completing my three weeks of service, I received a call to contract with another hospital and that contract was followed by a third contract with a hospital that required me to hire an assistant. Where do you think I would have ended up if I had listened to all of the naysayers which did not see the possibility of my success? What if I had chosen to look at life through their eyes and had a heart full of fear? I had the Desire to achieve my goal of becoming an independent nurse consultant to hospitals. I was Determined to make all of the necessary calls I needed to obtain appointments. I had an insatiable Drive to stay focused and to block out anyone who tried to distract me in reaching my goals. Due to my unwavering efforts, I Delivered the quality of services that my clients expected which led to more referrals. I did what each of you can do, I became an entrepreneur because I believed in myself and I dismissed the negative comments of those who projected their internal affairs into my atmosphere. 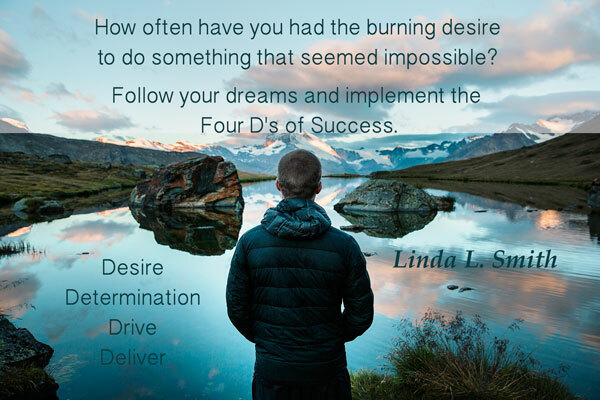 I want to encourage you to follow your dreams and implement the Four D’s of Success. Make your dreams a reality. Become the entrepreneur you desire and know your success is in front of you. How do you fulfill your purpose? What do you do when you have a call or purpose to fulfill for your life? Do you prepare yourself with paper and pen and find a quiet space so you can think and write out your thoughts? Or do you dismiss that quiet voice calling you with an excuse and wait for the call to come again? Many individuals seek the purpose for their life. It is not difficult to define the purpose for one’s life, what becomes the challenge is fulfilling the purpose. When you are motivated to move forward you are able to accomplish the objectives to help you to fulfill your purpose in life. To help you move forward, I want to share with you the 4D’s of Success that can have a penetrating and positive affect on your life. Have the Desire to achieve, be Determined to follow through the process, have Drive, that energy level you will need to be consistent. 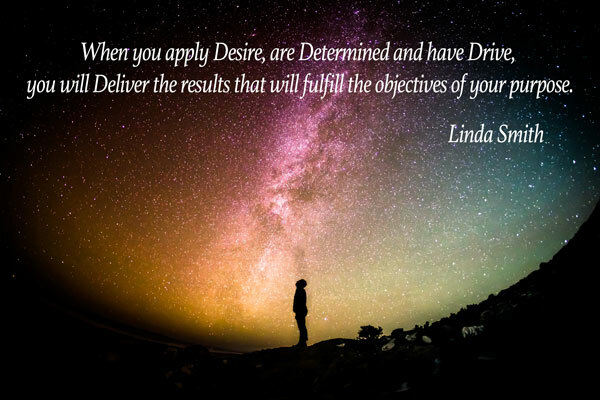 When you apply Desire, are Determined and have Drive, you will Deliver the results that will fulfill the objectives of your purpose. I reflect on how I responded to that quiet voice in my #1 Amazon Bestseller, Business by Faith. You too can Change Your World With the 4D’s of Success. What is YOUR purpose? Share your life’s desires in the comment box below. So many individuals talk about starting a business. They have endless conversations about being a business man or business woman and about being their own boss. Yet, they dream without activating their dreams. This is as far as they will ever go – talking about their undeveloped dreams and never experiencing the reality of their dreams. We all have desires of what we each want to achieve. The question is, how strong is your desire to achieve your dreams? First, write down specifically what it is that you desire. What kind of business do you want? Whatever your business desire is, make sure it is something that you will enjoy doing. Once you have identified specifically what type of business you desire, you will be more adapt to move to the next step. 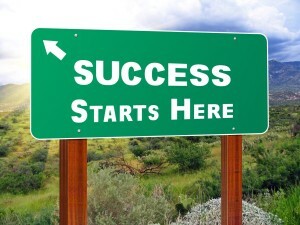 Secondly, be determined to follow the necessary steps to achieve the desires in starting your business. There are specific steps that you must take to establish a business and you should follow through each step to achieve a positive outcome. Although, I cannot layout a written plan in this article, I do suggest that you develop a business plan to help guide your business development process. You can obtain a business plan outline and guide through various online resources. Once you have developed your business plan you must put the plan into action. Starting a business requires endless hours and dedication because your work has now begun. You must follow through the process with the drive needed to achieve each step in the business development. Consistent, high energy is required to achieve the results you desire. Becoming your own boss is not an easy task and surely not achieved between a 9-5 schedule. If your plate is full from which you are currently working, then get a bigger plate; get a platter to work from. You must increase the mental framework of your thoughts to handle the increased tasks that need to be completed. You may have responsibilities for a job, children, etc. and now you are adding more responsibilities for your personal grwth. Don’t say, “This is too much”, develop a new mindset to enlarge your plate to a platter. Increase your energy level to achieve all that is necessary for a successful outcome. Be determined to reach your goals for success. When you follow a plan to establish a business, the real work begins once the business is in operations. As a business owner, be prepared to work more than eight hours a day and more than five days a week. Be mindful of expenses as income and profits may not come instantly. 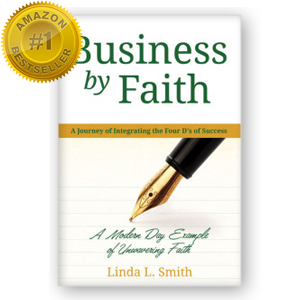 In my #1 Amazon bestseller, “Business by Faith”, I share the many challenges I faced in establishing a private college. I assure you there were many challenges, but I followed the Four D’s of Success™. No matter what presents itself to block you from moving forward and becoming your own boss, press forward with the attitude that quitting is not an option. Apply the Four D’s of Success and become the president of your own company. To book Linda L. Smith for speaking engagements or consultant services go to www.lindalsmith.com or call 951-442-2403. 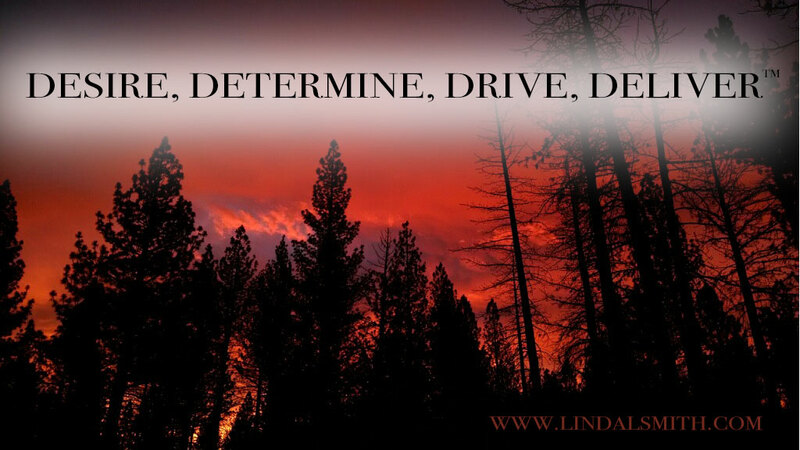 What are your business desires and dreams? Have you had your share of challenges? Please share your dreams and challenges with us by posting them in the comment box below.